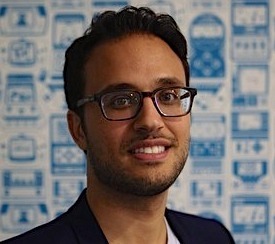 Mark Ghermezian is the co-founder and CEO of Appboy, a marketing automation platform for mobile apps. He sets the company’s strategic vision and drives adoption of its platform among app developers and brand marketers. A seasoned entrepreneur, Mark has launched three companies in the last seven years. Prior to Appboy, he started XE Mobile, one of the largest MVNOs in the United States with over 3,500 points of sale. He also founded and sold Flush Media, an indoor advertising company with 2,500 locations in North America. Mark is an active angel investor in B2B and enterprise startups, which gives him an inside perspective on the future of the category. 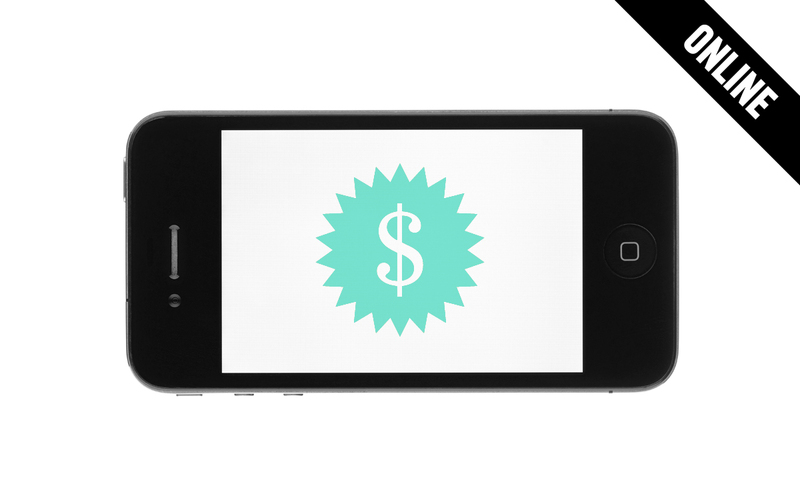 Learn how to effectively market and monetize your mobile apps so you can engage your users and generate revenue.